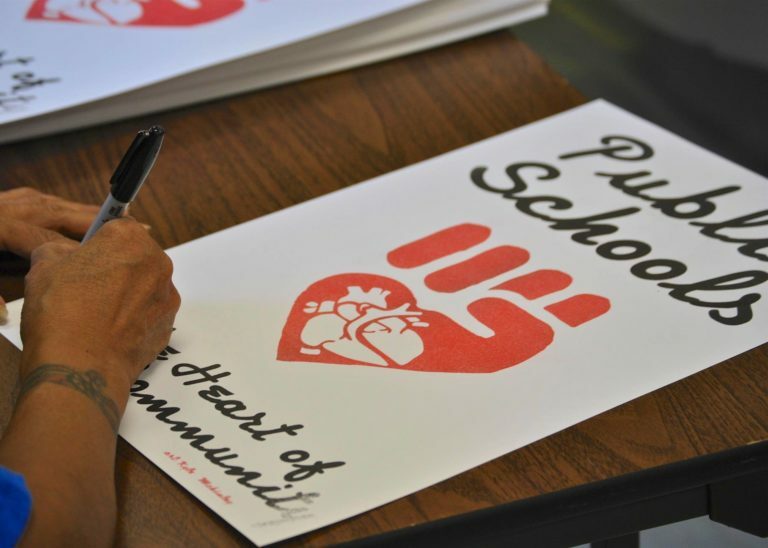 Do you want to join a nation-wide network of educators fighting for change in their schools? Enroll in SPFT's Growing Educator Leaders program today. SPFT members talked to over 3700 families and enrolled over 100 students this summer! 100 years ago, SPFT received its official charter from the American Federation of Teachers.